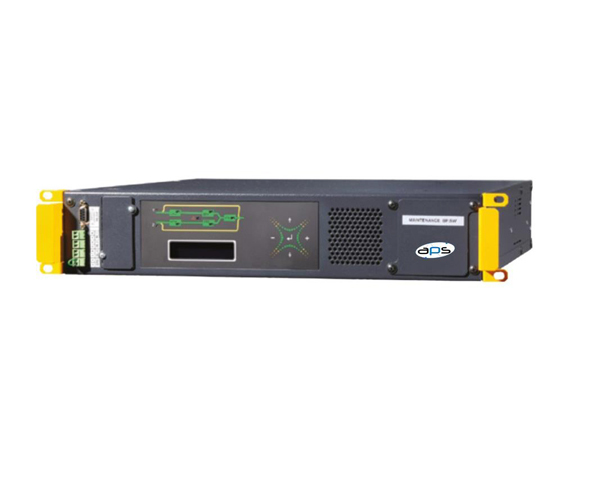 Antipodes APS-STS lets you transfer your critical load to an alternate power source instantaneously. When one power source goes down, the STS springs into action, switching to backup in as a little as 6ms. With one pole for each connection, this Antipodes STS provides independent grounding for each power source. 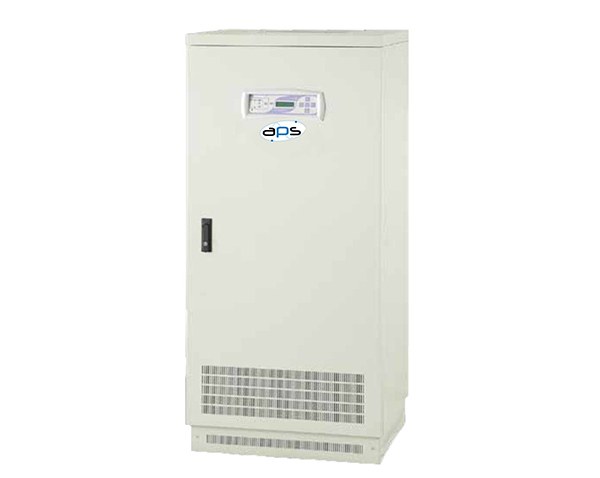 Compared to the moving mechanical parts of an Automatic Transfer Switch (ATS), the APS-STS leverages its solid-state design for unmatched speed and reliability. The result is the APS-STS offering a rare combination of performance and safety. The APS-STS system is manufactured according EC directive: EN62310 and is offered with 10 years of support for spare parts along with its 2 year warranty. This is offered on the basis of its inherent technical design using Fail safe CMOS logic and internal redundancy for power supply systems and SCR drivers.